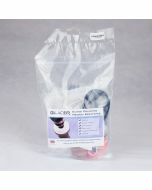 Stoner Invisible Glass cleaner contains a complex, multi component cleaning formula which is non-abrasive and non foaming. 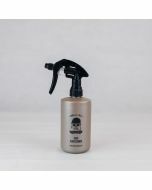 Stoner Invisible Glass cleaner contains a complex, multi component cleaning formula which is non-abrasive and non foaming. It is designed specifically to clean glass without leaving streaks or haze. 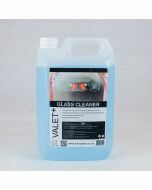 Invisible glass evaporates quickly, leaving glass clean, clear and streak free. Stoner Invisible Glass spray is the powerful glass cleaner that more professional detailers reach for than any other auto glass cleaner. That is because only Invisible Glass cleans glass and wipes to a streak-free shine. 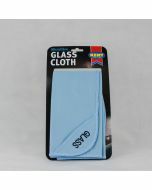 It is safe on window tints and can be used on the inside and outside of the glass. Stoner Invisible Glass makes glass so clear, it looks invisible!